I inherited this old crepe maker from my mom that I bust out for special occasions. 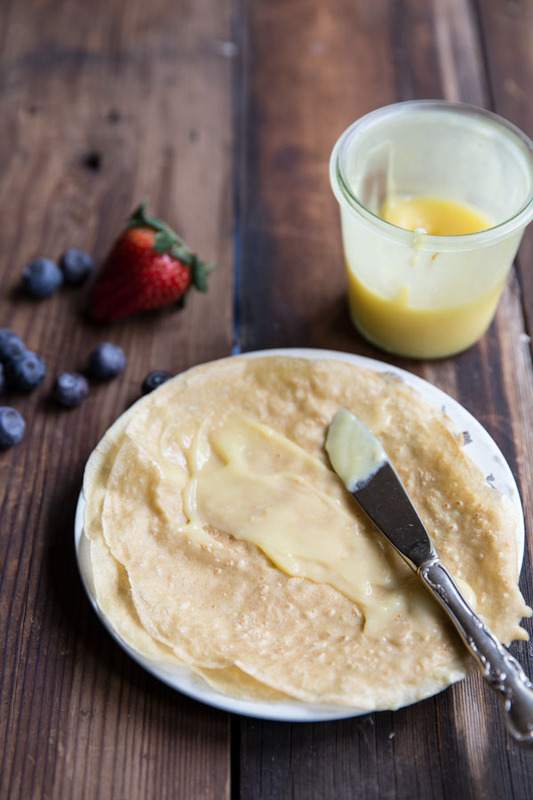 It’s super easy to just dip the hot surface into the crepe batter making perfectly light and crispy crepes. The crepe recipe I use is simply the one on the crepe maker except I use whole wheat pastry flour instead of white flour. We’ve made them for breakfast, dessert, and even dinner crepes – like these Chicken Spinach and Mushroom Crepes. Crepes are good party food to have in your back pocket. around slightly to make the batter spread then flip the crepe when the edges start to peel up. We made these lemon curd crepes for a friend’s going away party. The crepe maker and mix just sat out so everyone could make fresh, hot crepes as they desired. Topping this time included lemon curd and berries but of course classic nutella and peanut butter could also be added. Whip cream and ice cream too, if you’re making them for dessert instead of breakfast. Sometimes parties, like this one, are bitter sweet. We celebrated our sweet time with Anne yet are so sad to see her go. I realize that friendships like hers are rare but I’m grateful for the time we had together. We all wished her well with words of encouragement and blessing… and a bountiful spread of crepes, fruit, quiche, and mimosas! Put all ingredients in a large bowl and whisk to combine. Transfer to a jar and store in refrigerator until ready to use (can be made a day in advance). Shake the jar to make sure ingredients are well incorporated before using. Pour a few tablespoons of the batter onto a small non stick pan over medium heat. Roll the pan around slightly to make the batter spread then flip the crepe when the edges start to peel up. Repeat for remaining batter. Top with lemon curd and berries. 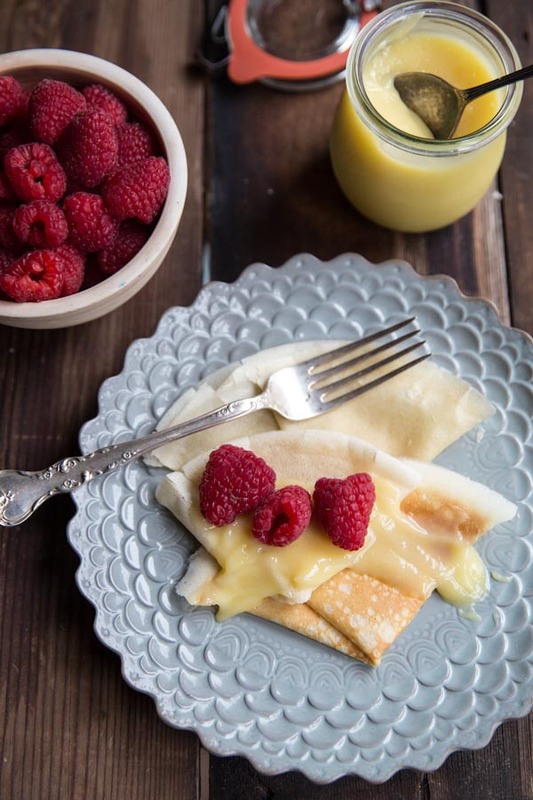 these crepes can be made in a crepe maker or in a small non stick pan over medium heat. Your crepes are beautiful and I love that they’re whole wheat. Thanks for the great recipe! BTW I love your blog. I love finding healthy alternatives to my favorites! 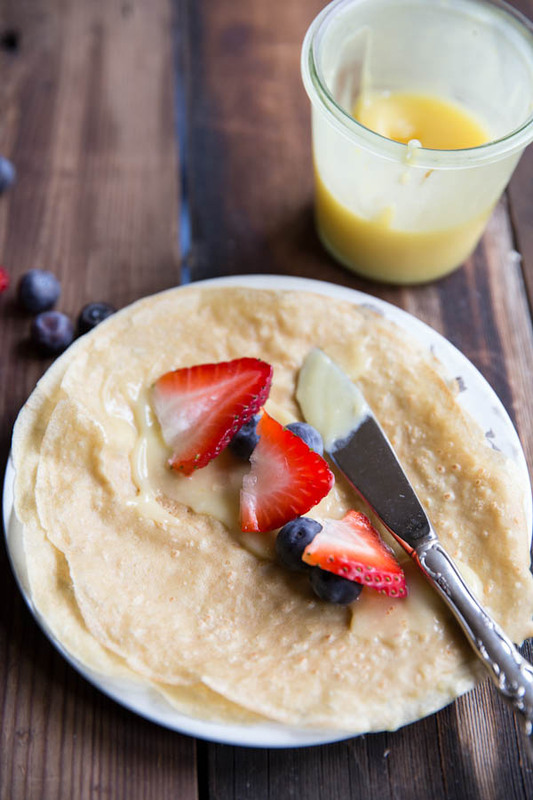 I have never heard of whole wheat crepes before, but they’re perfect for clean eating! Isn’t it fun??! I was so thrilled to find it in my mom’s cabinets! I love crepes and agree, they are such a great party food. I totally grew up with one of those little crepe makers…great memories. I like the idea of using whole wheat pastry flour. Totally off the subject, but can you tell me the name of the plate pattern used in the finished crepe picture? And the crepes do look very good. I’ll need to get more whole wheat pastry flour. 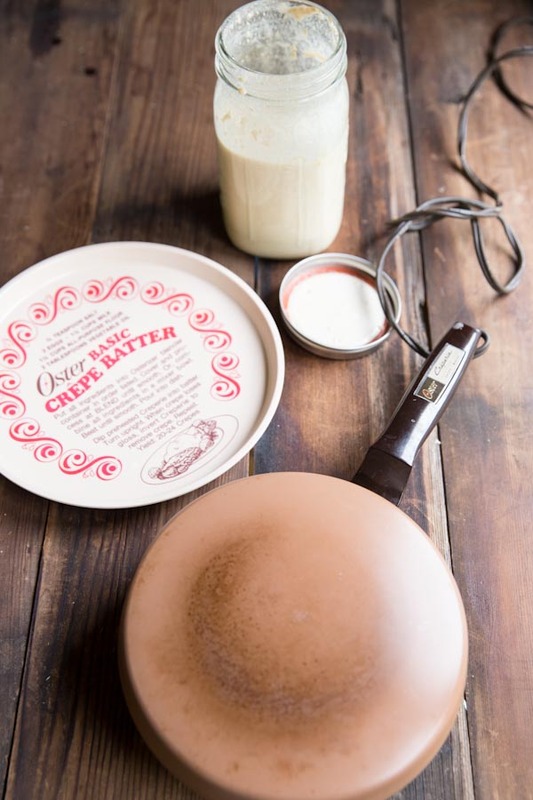 Love your vintage crepe maker. Things with a history have such charm, especially when they’re filled with family memories. You’re blog is pure beauty. Thanks friend. That means a lot coming from you!! Hope you are doing well! Looks like the perfect lazy brunch. 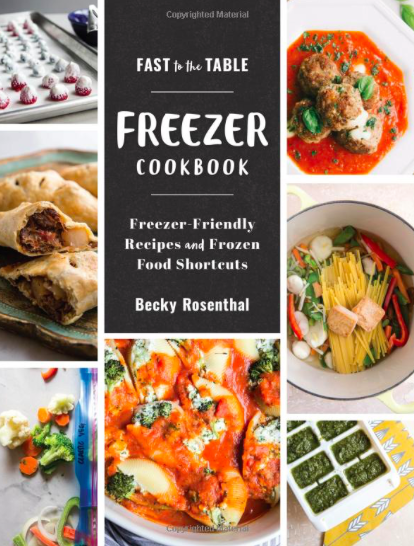 Those raspberries are gorgeous! 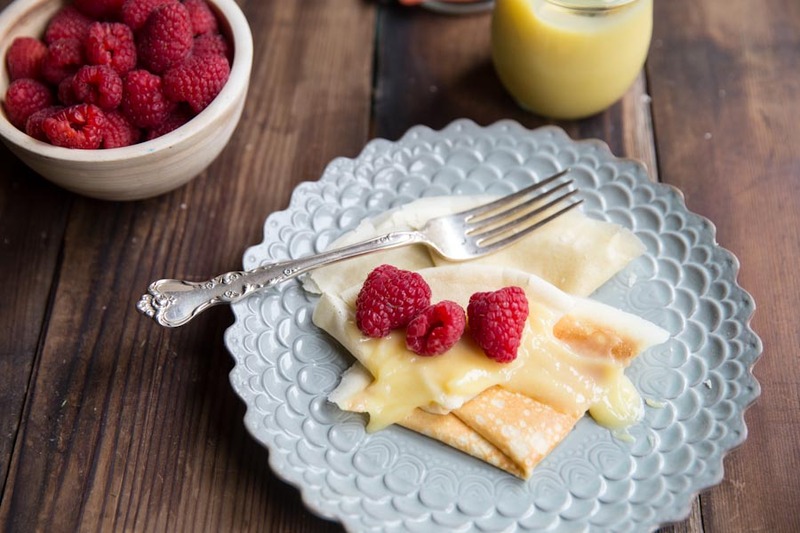 I’ve been eating crepes a long time and have never thought to use lemon curd as a topping before, but my mouth is watering just thinking about trying your crepe recipe soon! 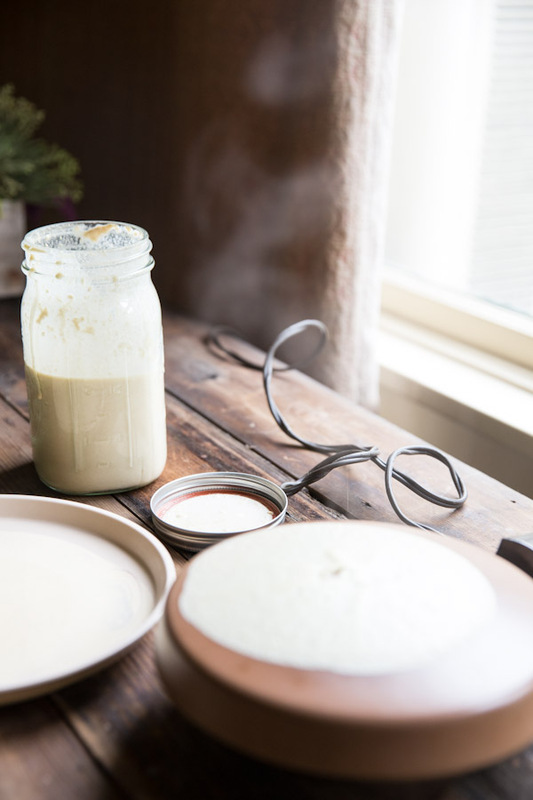 I featured your recipe in a recent sweet crepe round-up on my blog, thank you! That’s a sweet memory!!! I love your grandma already!! 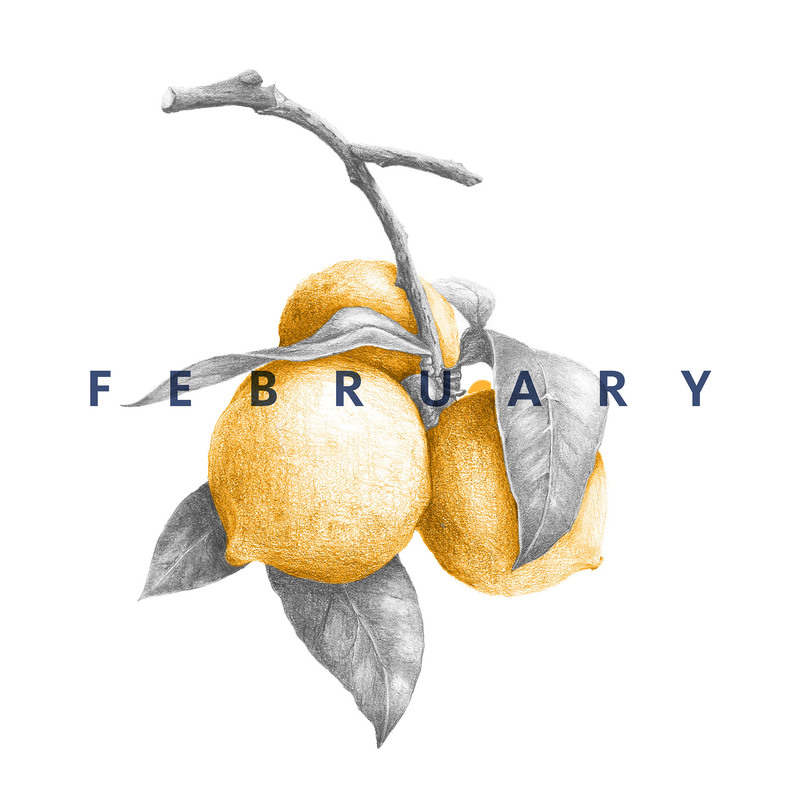 Do you make the lemon curd? And if so, what’s the recipe? I would love to have it to go along with the crepes.